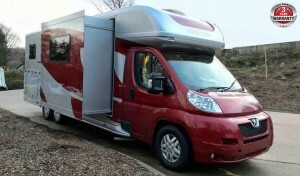 The Leisure-Treka range are hand built, high quality 3.5 tonne motorhomes. The ultimate in style and comfort. Built on a Peugeot chassis with a 130/150BHP 2.2L engine they are 2 berth but can have seat belts for up to 4 people. The Moto-Trek X-Cite with the revolutionary 'slide out' sides. Economical, compact and a pleasure to drive. Built on a Peugeot chassis with a 130BHP/150BHP 2.2L engine they are 3500kg gross weight and have 2 berths. 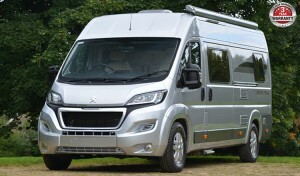 The Euro-Treka is a premium motorhome with the revolutionary 'slide out' sides. It is available in 3 layouts, built on a Fiat chassis with 150BHP, 2.3L Engine and 5000 kg gross weight and has 2/4/6 berths with seatbelts for 2/4. 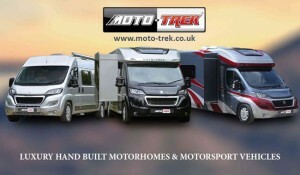 Moto-Trek Motorhomes.... Hand Built in the UK! Barlow Trailers Ltd T/A Moto-Trek Leyland Established in 1970, Barlow Trailers Ltd are the main Lancashire Distributor of Ifor Williams Trailers and many other top manufacturers, including Logic ATV Equipment. Barlow Trailers is a family run business and is a trailer and horsebox company with a wealth of experience and strive to provide the best customer support possible. Established in 1970, Barlow Trailers Ltd are the main Lancashire Distributor of Ifor Williams Trailers and many other top manufacturers, including Logic ATV Equipment. Barlow Trailers is a family run business and is a trailer and horsebox company with a wealth of experience and strive to provide the best customer support possible. In 2015 we at Barlow Trailers decided to enhance our range of products and were awarded the dealership for Equi-Trek horseboxes. This addition has been very successful, Equi-Trek horseboxes are the UK’s largest horsebox manufacturer and supply many big names in the equestrian market. 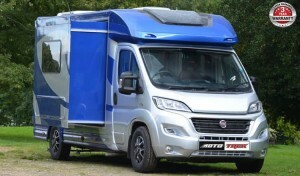 With the fantastic success of these horseboxes, Equi-Trek have used their build and design experience to produce a range of motorhomes ranging from 3.5t to 26t called Moto-Trek. These motorhomes and motorsport transporters are hand built in the UK to a high specification and we have great pleasure to be awarded the dealership for their Moto-Trek motorhomes which have been tried and tested in the market over the past 18 months or so. 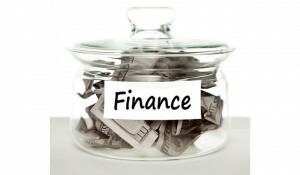 We intend to provide this same customer support with our new venture. 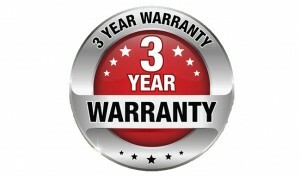 from a company you can trust.